Xicaru Silver is made with agave Espadin in Santiago Matatlan. It is traditionally produced using a stone horno, tahona, and copper distillation. Xicaru Silver is an unaged mezcal made with agave Espadin. Mezcalero Fernando Santibañez uses traditional production methods for this mezcal, which he learned how to make from his grandmother. The Xicaru Silver has an earthy character with vegetal notes. It is blended to 40.5% ABV. Xicaru is the Zapotec word for beautiful. This name reflects mezcalero Fernando Santibañez’s desire to share his artistic creations. Using his grandmother’s recipe, Fernando makes small batches of Xicaru Mezcal at his palenque in Matatlán, Oaxaca. 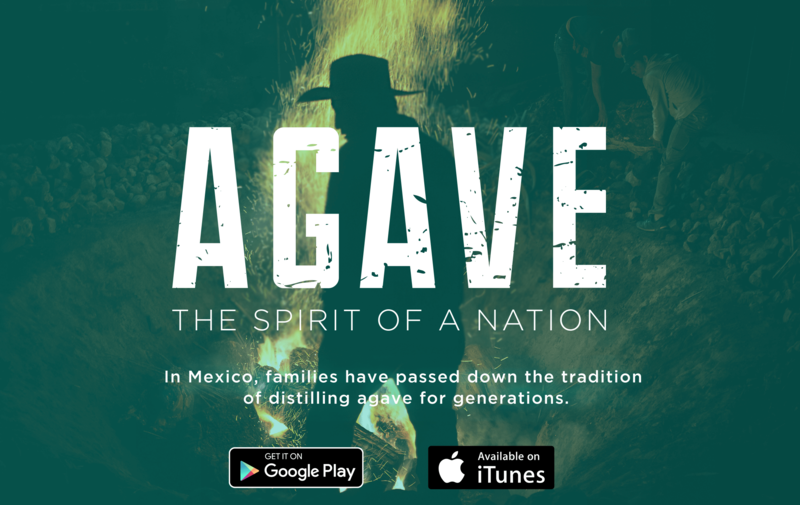 Its natural smoky flavor is derived by cooking the agave in a conical stone oven on mesquite and ocote, woods native to Oaxaca. The cooked agave is tahona mashed and naturally fermented in an open pine vat. Following fermentation, it is double distilled in a copper alembic, filtered and precisely blended. Fernando is extremely proud to be able share his family’s mezcal with you. Very mediocre. Taste of ethanol, sweet, and then somewhat dry. No depth. This is not a neat mezcal, and it also doesn’t work very well mixed. I am in between pouring this bottle out and keeping it in my bar. The pricetag says everything. There is no such thing as good cheap mezcal. Sour water with a hint of vanilla. Not meant to be sipped. Maybe okay as a mixer. This “silver” mezcal is incredibly cheap (about $30/bottle) which is an indicator of its purpose as the well at a bar. The first time I tried it was at a dive bar in New Orleans and the bartender tried to talk me out of ordering it. This recent sip was Bottle 18-49004.